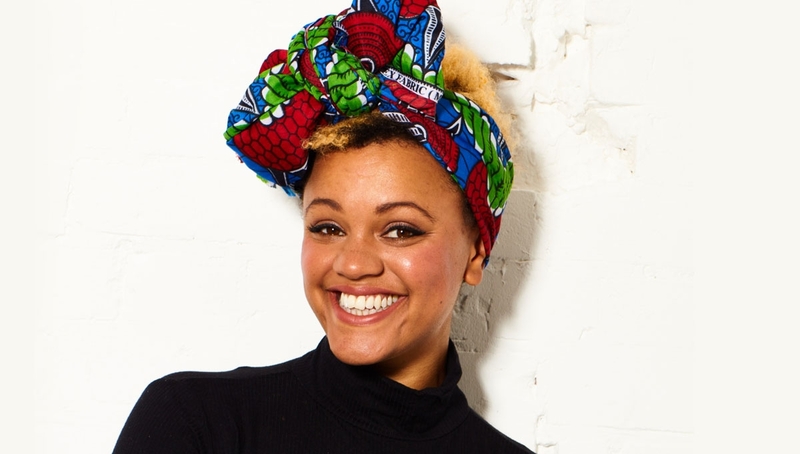 Gemma Cairney is a multi-award winning broadcaster, writer, producer and general polymath. She currently presents The Surgery on BBC Radio 1. As the network’s only speech-based show, it focuses on tackling the everyday issues of young people and creating positive social action. She has racked up a breadth of experience across the BBC networks including Radio 1, 2, 3, 4, 6 and, most recently, the BBC World Service, and covers Glastonbury each year on BBC1 and BBC2. Outside the BBC she owns her own production company called Boom Shakalaka Productions, where she oversees different audio, visual and arts content. She has edited and written for various publications, including The Pool, Elle, Red, Glamour, Cosmopolitan, the Guardian and The Debrief. Find out more about Gemma’s journey in this special ‘in conversation’ session, as she’s interviewed by Erica McKoy.